Bali is a tiny island in Indonesia that stretches around 4000 kilometers. The beautiful white sand beaches and its lush green environment make it an amazing spot for a family vacation. A trip to Bali with kids will be a sure hit because of all the fun and various activities that you can do with your family to enjoy the warm sunny day. Take your kids along with you and spend some quality time with them in a fun and joyful environment. Pick from any of the fun and exciting activities that fit the whole family. The feature-rich island with its five-star resorts and family-friendly villas in Bali has so much to offer to its visions. One can go for thrilling animal rides, enjoy nature activities or have fun splashing in water parks. 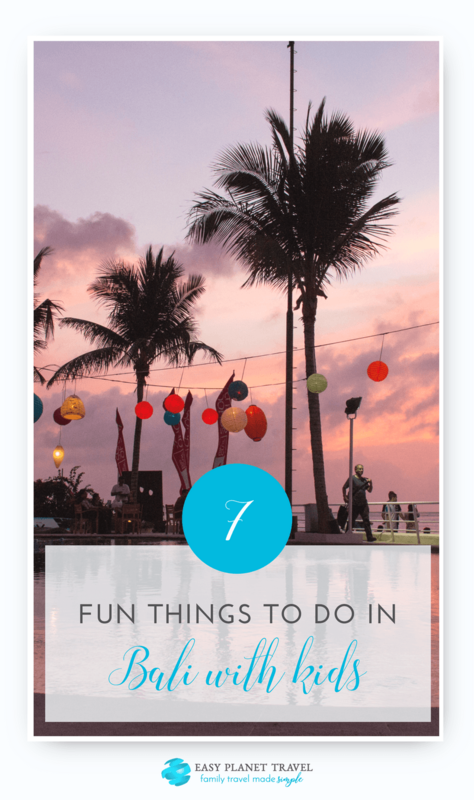 Here is a collection of some fun things to do in Bali with kids. Have an amazing experience at the Bali Safari and Marine parks and experience the wildlife and the home to about 60 species, including some endangered species like Orang Utan, Komodo, and the Bali Mynah. At this park, you can enjoy your safari experience on a safari tram or an elephant. The food at this park is amazing. The water park has many slides for kids as well as adults. Spend your entire day at this fun filled park and make this trip an enjoyable one for your children. 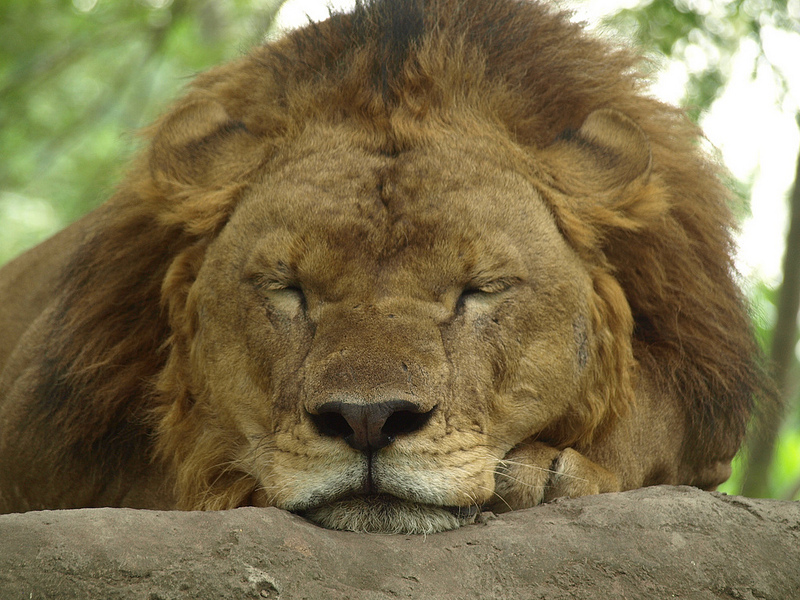 It is no wonder to see it become one of the island’s most visited animal theme parks. Cuddle with baby orangutans or watch fascinating elephants or view baby sharks at the aquarium. With over 75 lifelike paintings, this art gallery is quite a place. 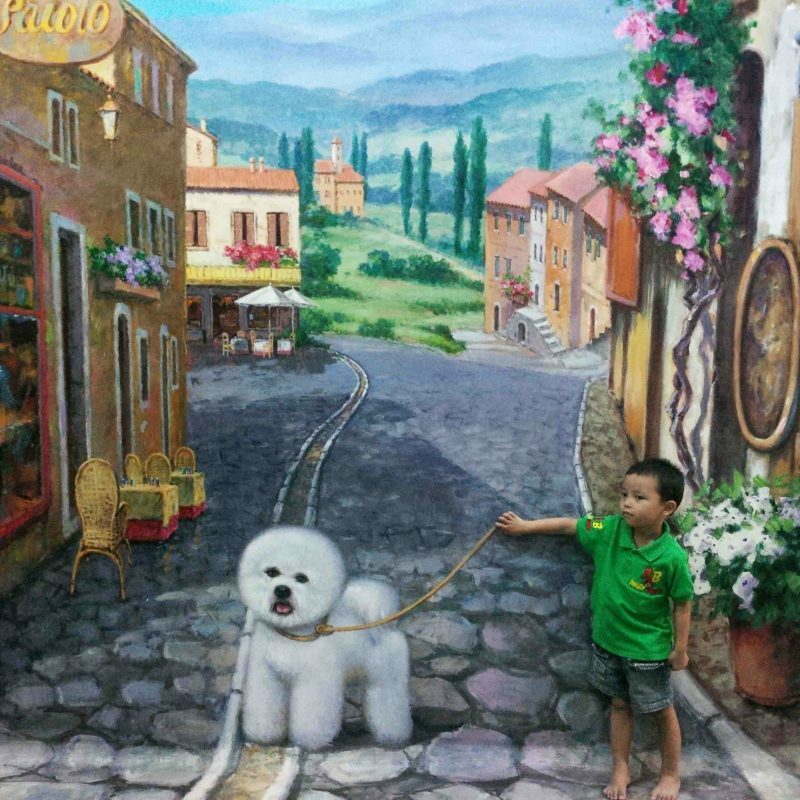 You can visit this gallery for amusement on a lazy afternoon outing Bali with your kids. Take a bunch of interactive photos and act to escape from the giant T-Rex or pose with animals or the waterfall. You will have a great laugh and some pretty funny pictures of you and your kids. If you are looking for fresh and fun interactive attraction, then this is the place to be at, the Trick Art 3D Gallery. 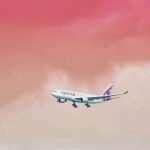 Those stunning three-dimensional illusions and life-size and hyper-realistic murals based on fairy tales and magical themes make the place special. 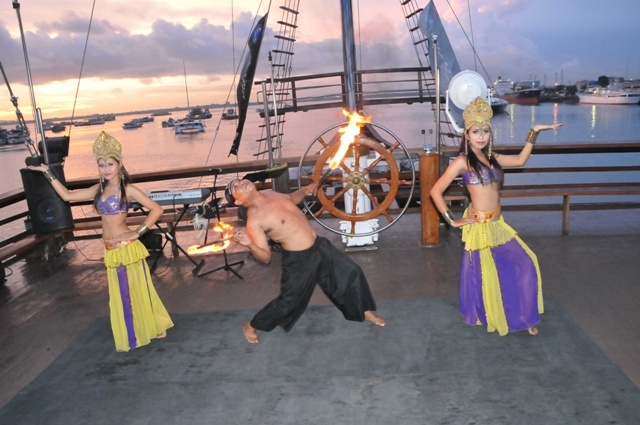 Spend an eventful night in Bali with kids at the pirate dinner party on a cruise. Dress up like a pirate and enjoy a bunch of activities with the crew. Take a lot of photos and enjoy the live music and live dance shows under the night sky. Participate in various games and win prizes. Your kids will love this. Children love to wear costumes! Book your tickets for this eventful dinner party and take your kids along with you. 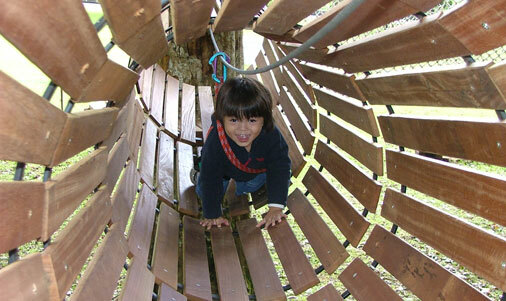 Take your kids to the Bali Treetop adventure park and let them run free and climb the trees like little monkeys. Don’t worry as it is completely safe and you get to choose the height from 2m to 20 meters. Enjoy your day in the park while your kids are happy climbing trees. You can also climb various circuits that are attached to life lines. 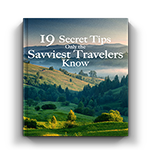 These are completely safe, and you can enjoy your day while being adventurous. Get your energy up before going to this adventure park because you are going to experience an adrenaline rush in your body after a day full of adventure. What better place to have a good time in Bali with kids than the Waterbom Bali, which is the number one water park in Asia. Visit this amazing water park and enjoy the water slides and many fast rides that will give your kids an adrenaline rush. The lazy river is just the place you need if you want to spend time some lazy time floating away through the beautiful park. You can enjoy a full wet day out with your family and children. 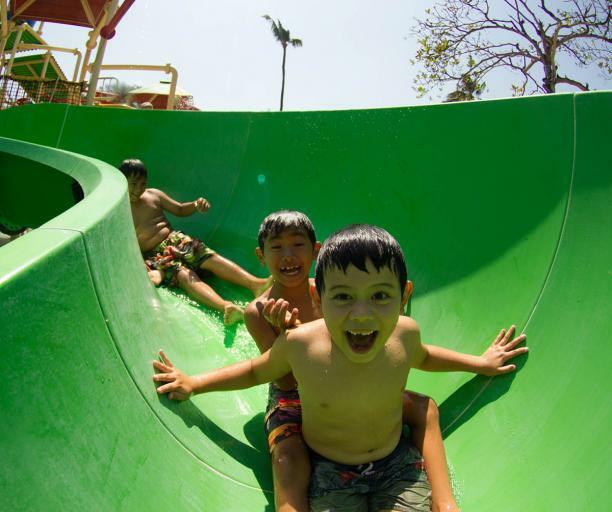 There are plenty of exciting slides and water games as well as tropical gardens and pools. The dining and leisure facilities will keep the whole family entertained. Children would love to surf, and this is the right time and place, for, in Bali with kids, you would find many different courses based on the age and experience of the child. There are reputable surf schools across some of the most famous beaches of Bali. Even budding little surfers will feel motivated here and are raring to and hone their surfing skills. 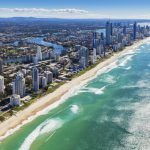 The expert coaches teach them the right techniques, and under the guidance of these professional surf instructors, your child is sure to become an expert surfer. Just enjoy their thrill of catching their first wave ever. Go ahead and enroll your child in one of the most popular surf schools on the island. Children love colors, and nothing can make them happier than being amidst those fluttering colors of butterflies in the Kemenuh Butterfly Park! The park, which opened in 2016 is fast becoming a popular tourist destination and Bali’s latest attraction. Just explore the flowering garden enclosures and admire nature’s artistry as you walk on the paved pathways, meandering through the expansive flowering garden, which is covered by netted canopies. More than five hundred butterfly specimens flutter around, from one flower to another. This is a paradise for nature and butterfly lovers. 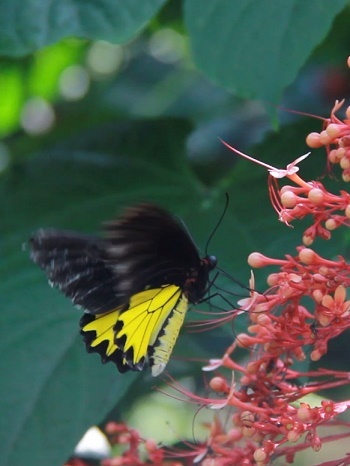 Kemenuh Butterfly Park has become one of the biggest conservation parks of its kind on the island. So with ample options in Bali for kids and activities like quad bikes, ATV’s, treks, rafting and all the amazing theme parks, there is no dearth of options for a family friendly Bali vacation.